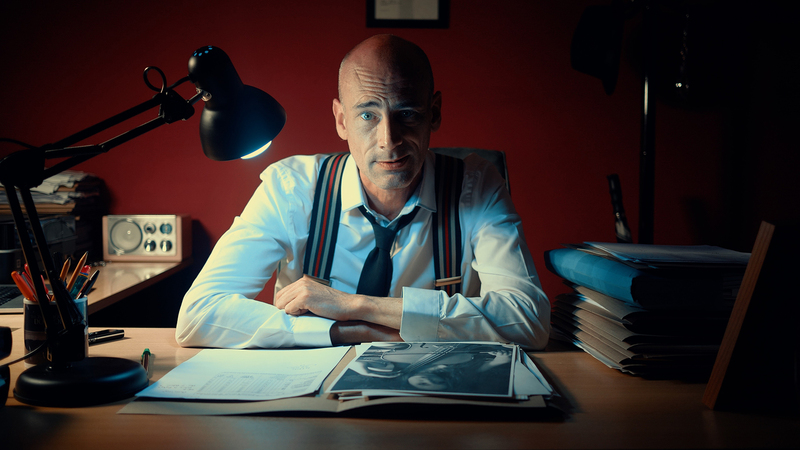 Wales Interactive and D’Avekki Studios come together to bring us a choice driven FMV game, The Shapeshifting Detective. It’s set to launch Q4 2018 for PS4, Xbox One, Nintendo Switch, and Steam so everyone will have a chance to solve this ominous mystery. “You play as a detective who can shapeshift into other characters, allowing you to unlock secret conversations and private encounters.” Among some of the most notable features are the randomly chosen murderer, ability to see other characters’ perspectives, and the option to say nothing at all at (seemingly) any given time. When it comes to successful games of this genre, you need intrigue, replayability, and minimal cheesiness. And while The Shapeshifting Detective definitely giving me Clue vibes I think this game might pull it off. The trailer has me intrigued and the variety within the narrative gameplay has me optimistic. – 1600+ full HD FMV videos. – A large multi-location, multi-suspect world to explore. – Shapeshift into nine other characters, or be yourself. – Branching storyline and randomly chosen murderer for high replayability. – In-game radio station featuring short dark fiction plays between visits. – Any one of three random murderers helps to minimize spoilers. – Shapeshift and your dialogue options are voiced by the original actors. – Not all branching is binary. Push someone too far and discover a different reaction. – Can’t get that vital clue yourself? Shapeshift into the Police Chief! – Think your options are a trap? Refuse to speak to potentially unlock a hidden path. Once again, you can expect this game to launch later this year on all platforms. Stay tuned for the official release date. For more on FMV games check out the upcoming game 428: Shibuya Scramble and read our review of Late Shift.